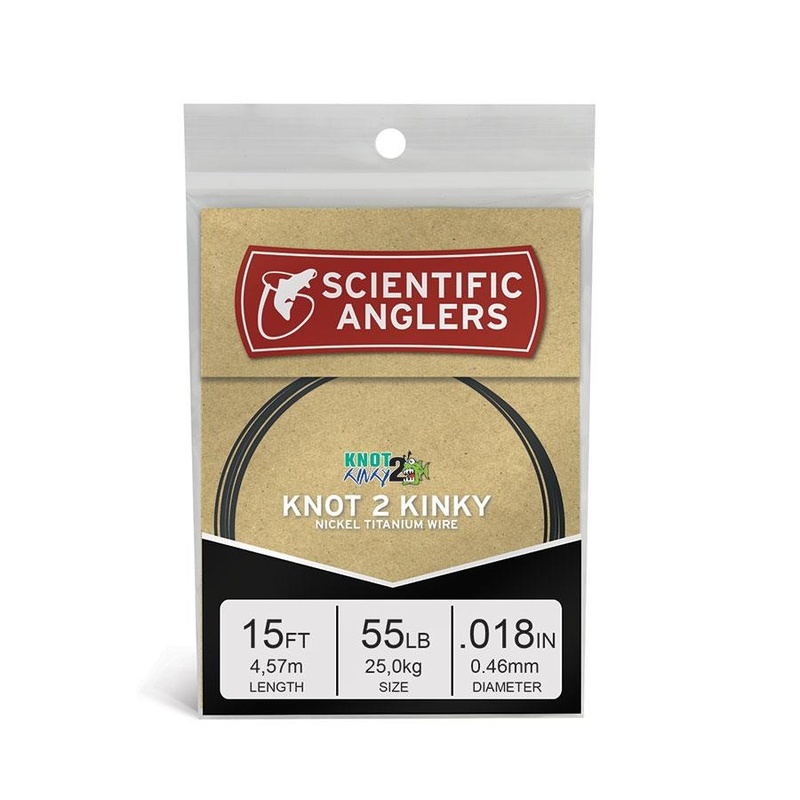 Specify 25lb, 35lb, or 55lb. 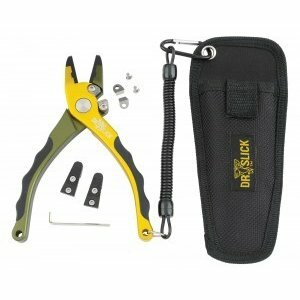 The most versatile plier in the Dr. Slick arsenal. 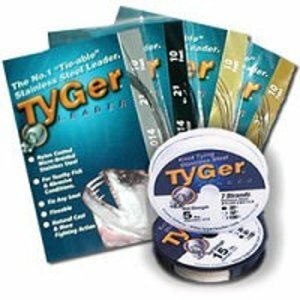 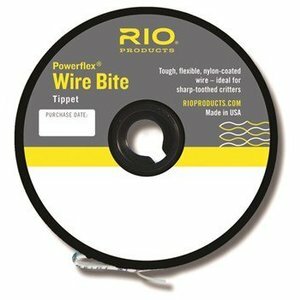 Flexible, knottable wire for toothy fish.